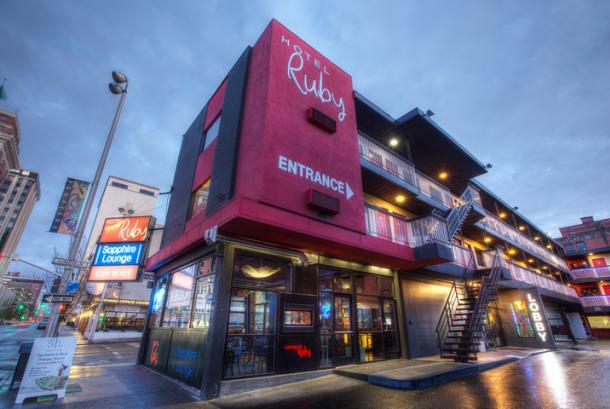 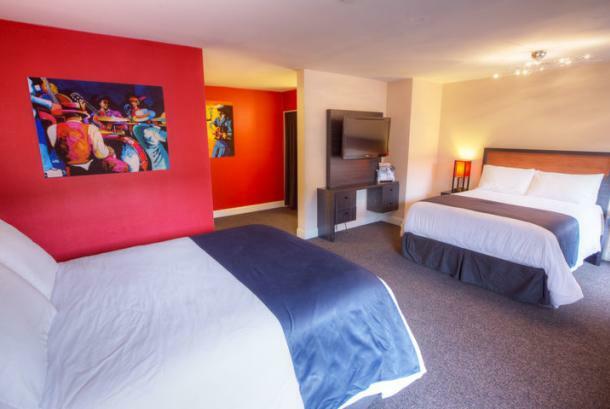 Hotel Ruby is centrally located in the heart of downtown Spokane's Entertainment District. 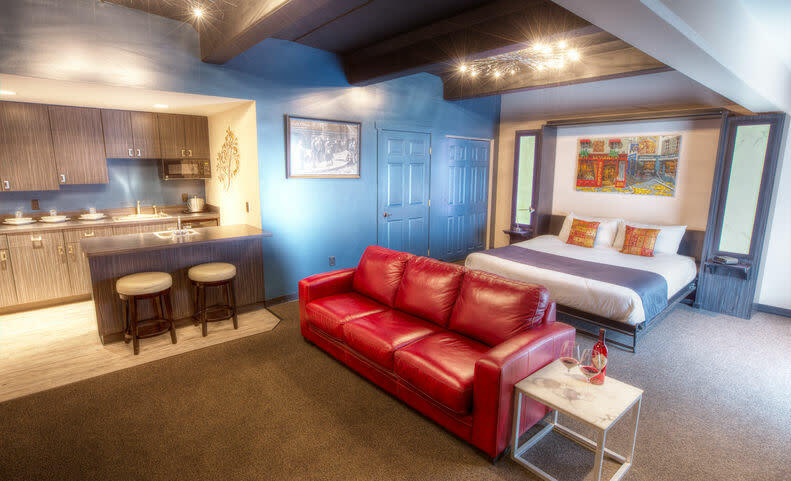 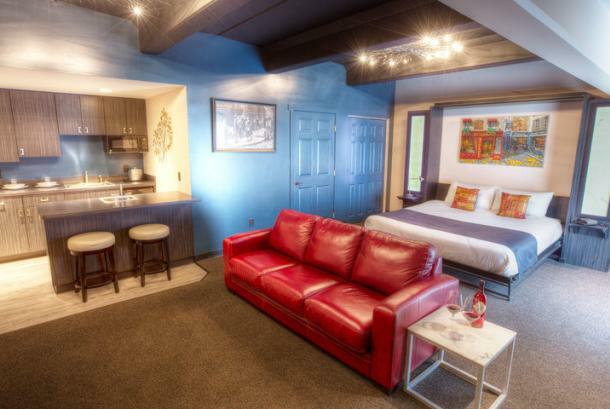 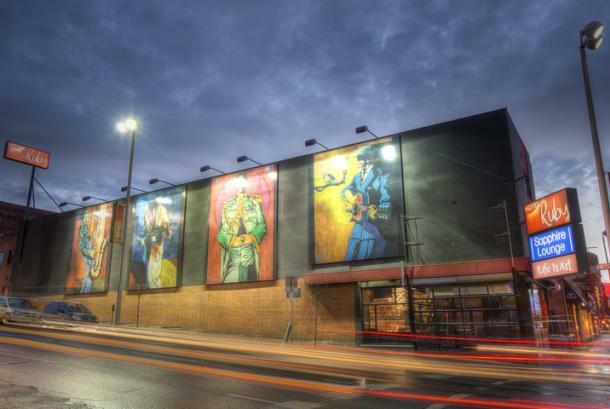 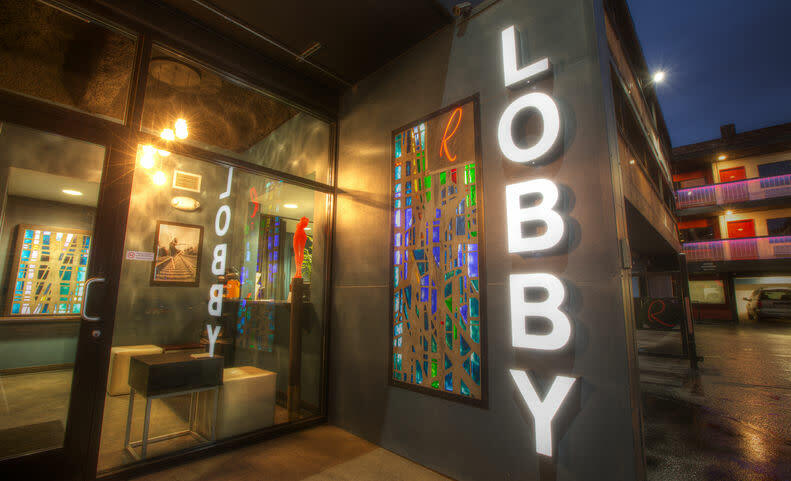 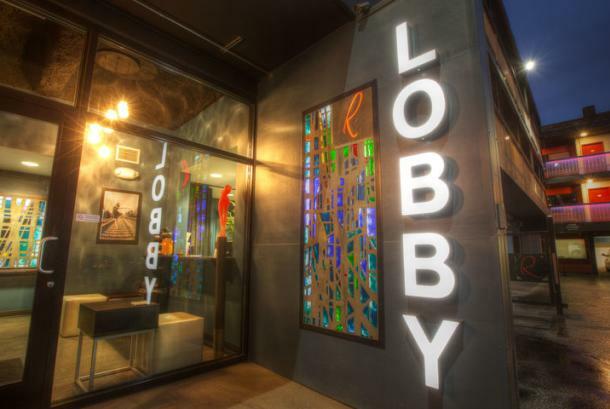 We are a cool, boutique hotel with value pricing, style, art, comfort and personalized service. 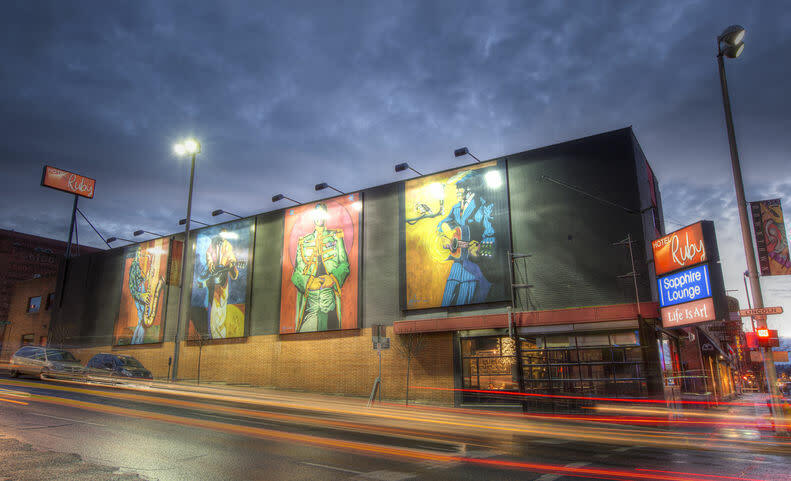 Across the street from the Bing Crosby Theater, the Davenport Hotel, Fox Theater and The Knitting Factory Concert House. 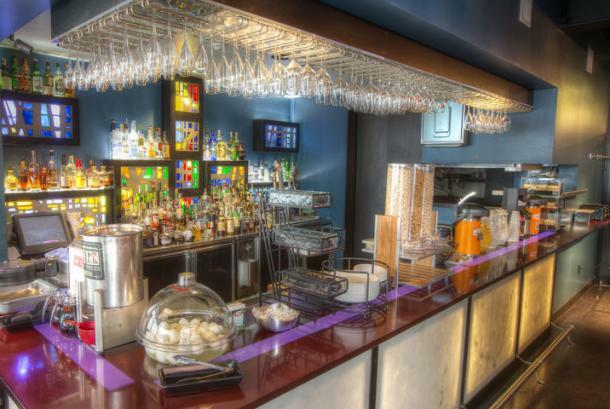 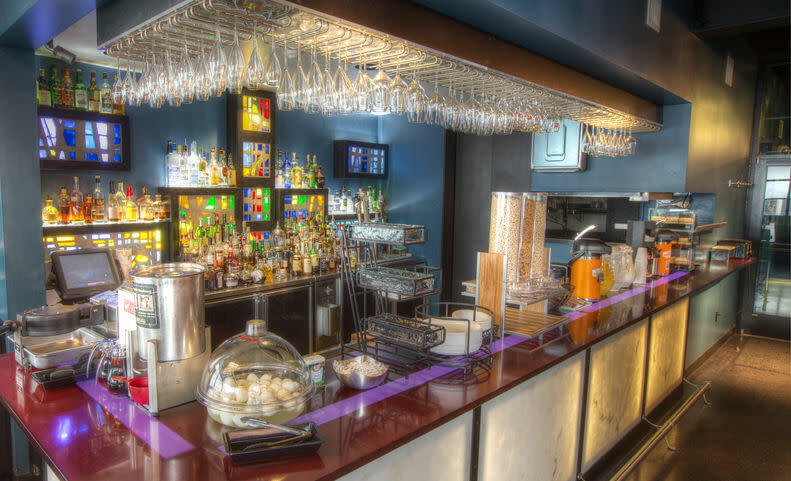 Enjoy a craft cocktail in our Sapphire Lounge! 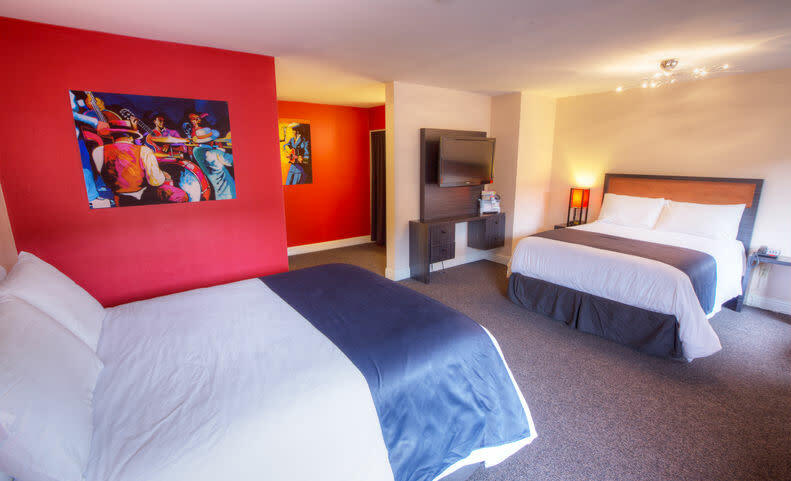 Cancellation Policy: By 3pm 24 hours before check-in date.